What’s better than a Google Home? 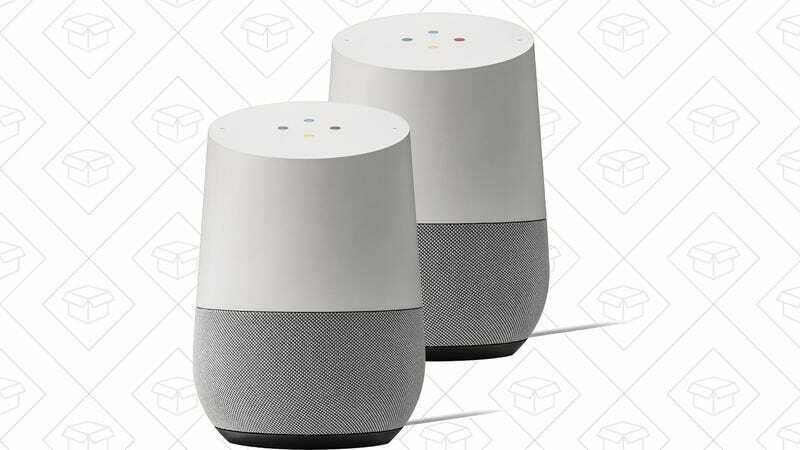 But seriously, two Google Homes are better than one Google Home, and that’s exactly what you get with this deal. Two of Google’s smart speakers for the price of one.